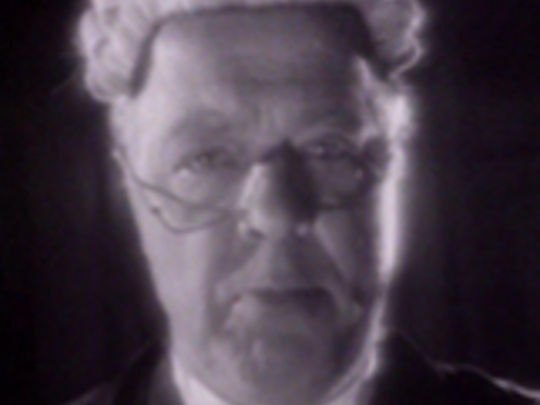 Leading criminal barrister and QC Mike Bungay offers a lawyer’s perspective on nine of New Zealand’s most notable police investigations and criminal trials, in this series of dramatised documentaries. 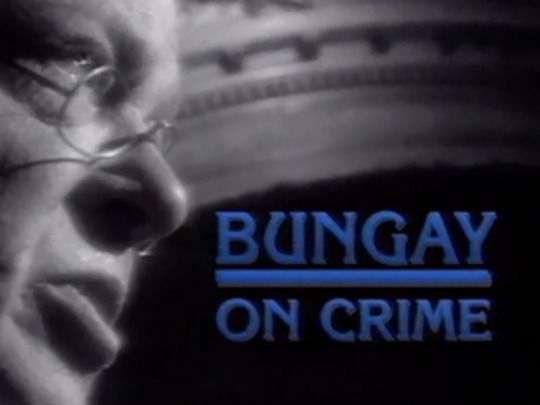 In each episode, Bungay explores a different legal theme and they include circumstantial evidence, forensics, immunity deals and the validity of confessions. Featured cases include the Margaret Bell 'Mainstreet' murder, the disappearance of Milton Harris, Karl Sim’s Goldie forgeries and the William Sutch espionage trial. 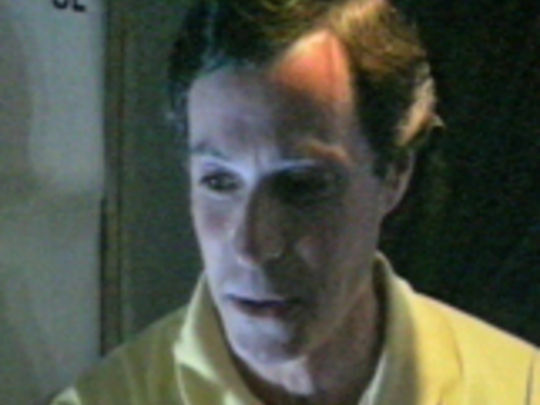 Mike Bungay died in 1993.